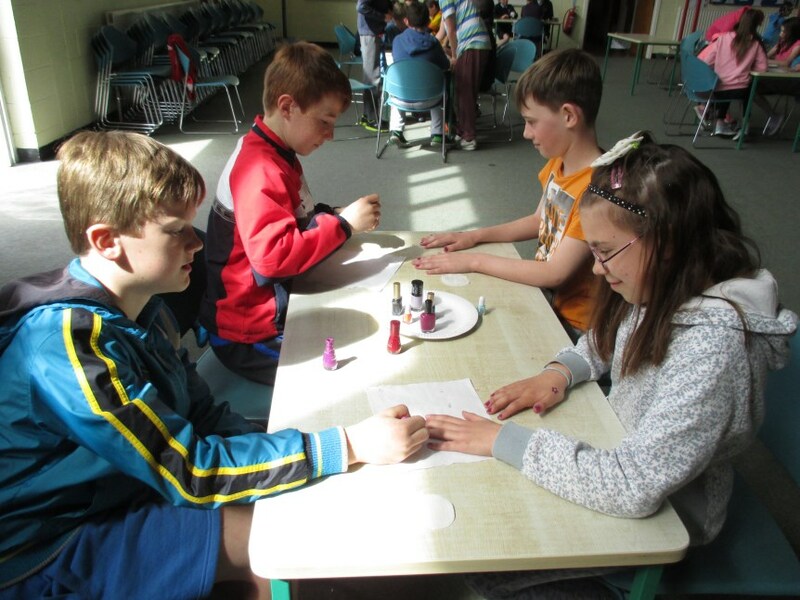 On May 1st we all enjoyed dressing up in as many colours of the rainbow as possible and having our nails painted by our 6th class beauticians in aid of our Rainbows fund. We raised a whopping 970 euro for this wonderful cause. Well done boys and girls!! 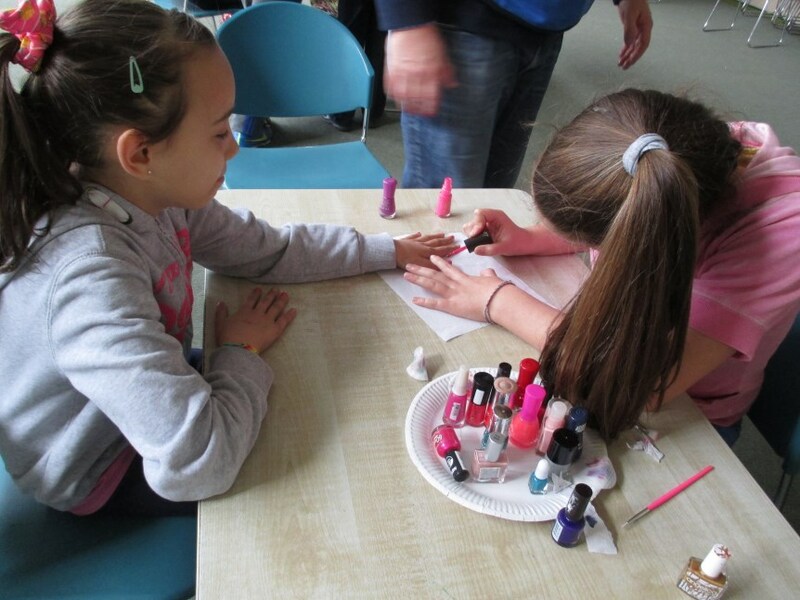 For more information on our Rainbows programme click on the following link.